IRCameras has opened a new state of the art Integrated Dewar Cooler Assembly (IDCA) packaging facility in Santa Barbara. 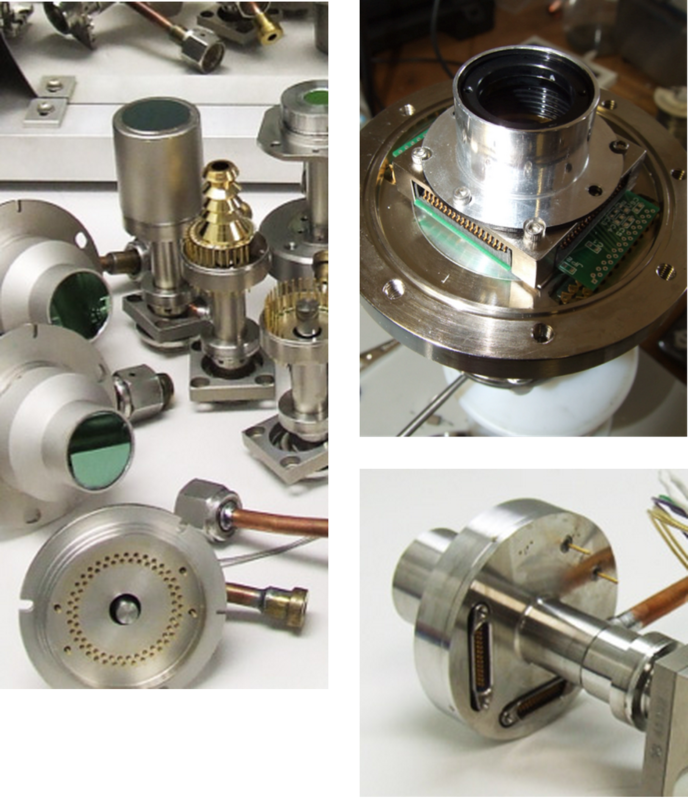 This unique capability allows IRC to customize cameras for specific optical requirements as well as provide packaging services to Customers needing prototypes, proof of concept or low volume manufacturing services when large volume production facilities are unable to accommodate. In addition to meeting low volume production needs, IRC has the flexibility and engineering expertise to provide support with your high volume production requirements. This heritage allows IRC’s Custom Packaging Group to offer services that you are unable to get from other infrared manufacturers. IRC’s Custom Packaging Group is a worldwide supplier of IDCAs, specializing in the design and manufacture of cryogenic and hermetic packaging. Our experience with a broad range of imaging sensors, and with nearly every cryocooler manufacturer, means customers can rely on us for mission-critical packaging applications. To learn more about IRC’s Custom Packaging Group and our IDCA capabilities, please contact us.